Hawk Watch. Image by T.M. Schultze. 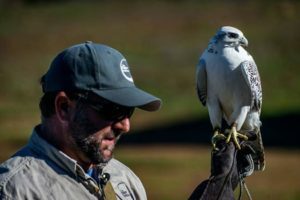 Every Saturday in January and February, the Wildlife Research Institute has a Hawk Watch event. You can attend any of those Saturdays, but our Club has decided to try to meet as a group on Saturday, February 4. Bring your long lenses, but also bring some of your shorter lenses as well because some of the hawks and owls may be on close display on perches and with the staff. There will be a lot of photographers present, so be courteous of others as you get your best images. The Wildlife Research Institute does an amazing job with his program and it is one of our best attended club events of the year. Click Here for more information from the Wildlife Research Institute.